Louis St. Louis is an American singer-songwriter. He has composed tunes for a variety of famous musicals. 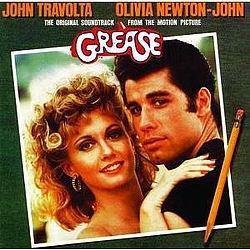 His best known songs are those written for 'Grease' such as "Sandy" (co-written with Scott Simon), which was a hit for John Travolta. Что вы думаете об исполнителе Louis St. Louis? Напишите ваш комментарий.